At babyballet, we believe in giving the magical gift of dance, to every little one. syllabus not only encourages your little one to feel more confident and co-ordinated, but also welcomes them into an imaginative and magical world of dance and play. 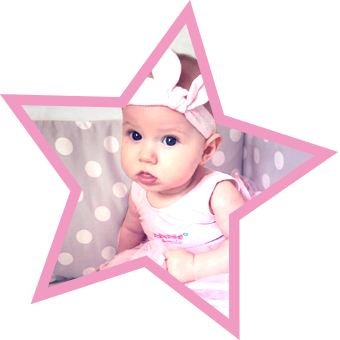 Joining babyballet – it’s as easy as one, two, three..
Our three week introductory trial to babyballet classes gives you and your little one the chance to try out the classes, before signing up to a full term. So come and join the fun and book your introduction to babyballet at your nearest babyballet school today! A CD of babyballet music used in the classes, so you can both practise at home! Once you’ve completed your three week trial and joined as a member, you then book on to a full term of babyballet classes at your local babyballet school. Fees are payable each term in advance, with prices ranging from £4.50 to £8.50 per Tots, Tinies, Movers and Groovers class, depending on location. Tappers classes start from £2.50 per class. 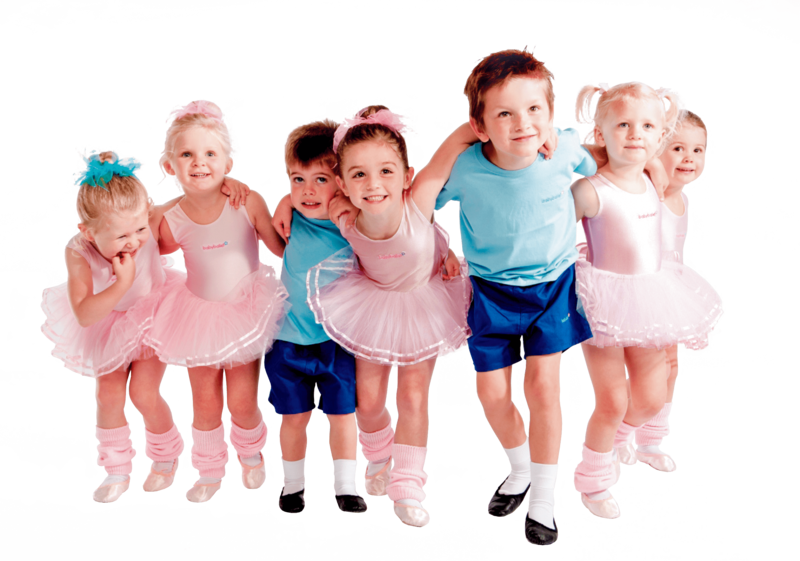 Due to the popularity of our classes, we can only guarantee your little one’s babyballet place, after payment is received. All babyballet schools have different term dates, so please check with your local babyballet teacher to confirm. To book a place or get more information on babyballet, please contact your nearest babyballet school. For more information and to book your place, find and contact your nearest babyballet school.